Luckily for Versimos, he has three students who will stop at nothing to get a passing grade, and if that means rescuing their teacher from the treacherous Morg Mountains, then so be it. An ancient evil has been set loose, and Jonathan cursed in the process. Jonathan must now collect seven holy grails from around all of Egypt to cleanse himself of the curse of Sehur the first. Be delighted by the quirky humor, charming characters, and the beautifully designed world, in Pharaoh Rebirth+! Play as a special ops combat unit sent to investigate why the stars around Solar System are going dark in MegaSphere — a story-based post-cyberpunk action platformer adventure game of supermassive scale set in early 22nd century: smart guns, robots, self-reconstructing environments, and vast AIs. 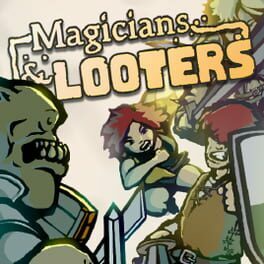 Use your magic staff and progress through a large interconnected world where you'll solve puzzles, fight enemies and defeat bosses in order to help free the land of Alwa. Explore and uncover the secrets by using your platforming skills in this challenging and charming 8-bit adventure game. Alwa’s Awakening is a game that tries to stay as close as possible to the authentic 8-bit look with sweet pixel art, a soundtrack filled with catchy chiptunes and so much charm it’ll bring you right back to the NES era. With easy to understand controls the game is easy to learn but tough to master, just like how games were in the old days! Join the detective on a missing persons case that brings him to the mysterious X Zone islands. He hopes to uncover some of the island’s mysterious, but is finding it increasingly difficult to battle his own pain; the death of his daughter and his growing alcohol problem. Will he succumb to the impending madness? Spud's Quest is an adventure game for Windows that draws its inspiration from the classic games of yesteryear, most notably the Dizzy, Zelda, and Metroid series. 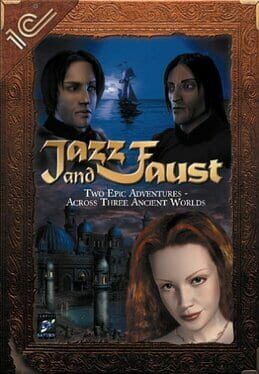 Take on the role of Spud and his friend Prince Charming on a journey to uncover four ancient elemental essences that have the power to remove a curse upon the royal family. 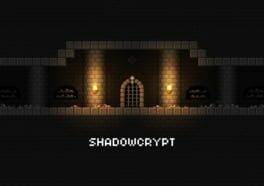 Shadowcrypt is a challenging arcade game of strategic sword & shield combat. Quick reflexes, timing, and keen observation of enemies are key to survive the deadly catacomb! 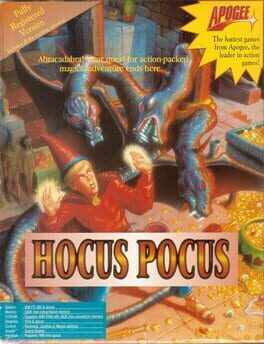 You play as a hero who is the last of an ancient order sworn to battle corrupted sorcerers. Pick up weapon upgrades along the way, find the Necromancer and defeat his horde of undead warriors through a series of labyrinthine rooms and torch-lit corridors. 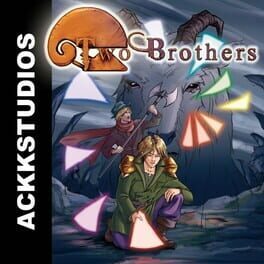 Two Brothers is an Action Adventure game that features a classic Gameboy aesthetic. You play the role of Roy and Bivare guarder, two scientists who are researching the origins of life. Top Hat is a 2D action adventure platformer, just like old NES games. If you are tired of “games” in which you get hit by heavy machine gun and grenades, and all you need to do is cover behind the wall to replenish HP, then Top Hat is a perfect game for you! The story is about a golden top hat that has been stolen from our Hero. Now he has to to get it back. On his adventure the Hero will visit seven worlds, each one with his own graphic style. Inspired by the glorious retro days of 8-bit gaming, Rex Rocket is a traditional 2D platformer that pays tribute to classic NES games like Mario, Mega Man, and Metroid. 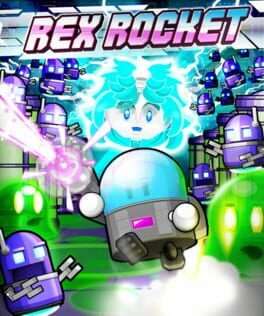 Old-school fans and platformer newcomers alike will find Rex Rocket an enjoyable and rewarding experience thanks to one-of-a-kind handmade pixel art that makes up over 100 handcrafted levels connected in an expansive starship-- each filled with a wide variety of puzzles, enemies, hazards and bosses. An original chiptunes soundtrack by Saskrotch, captivating setting filled with quirky characters, and ability to choose the gender of your hero is only a handful of the many awesome features in the game.  In Luckslinger, luck is measurable, collectable and usable whenever you please. On one half it’s inspired by the unrealistically fast gunslingers, the dark gritty humor and the greed driven anti-heroes of the spaghetti western classics. On the other half ..
Shin Samurai Jazz is a platform-adventure game. It combines the likes of film noir and samurai cinema, presenting them with 8-bit graphics, an electro-jazz soundtrack, and a comic/manga-like style creating a unique atmosphere. Unlike it's predecessor, samurai_jazz, Shin Samurai Jazz features jumping mechanics inspired by chuunori, an old technique used in kabuki theatre to give the illusion of flying. It's combat mechanics consist of hacking and slashing with the ability to juggle enemies and perform mid-air combinations, also inspired by chuunori. While the adventure elements remain intact, the puzzles are more complex with varied level designs and enemy placements/attack patterns that make use of the game's mechanics. In a world full of Dreams and Nightmares, a tiny warrior has to fight for the safety of his homeland. However, the real purpose of his his quest, beyond the struggle of good and evil, is the mental health of a traumatized child. Told in the manner of a fable read to a child, the game has two levels of reading: the story of Pankapu, epic and naive, and the second one, about Djaha’rell life, the one to whom the tale is told, dark and tragic. 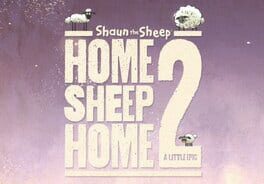 Join Shaun, Timmy and Shirley as they journey through over 60 levels of underground caverns, negotiate the busy streets of London and teleport through outer space all in search of the green, green grass of home. 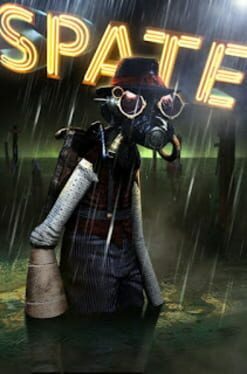 Use each sheep’s unique abilities to shove, leap, squeeze and swim your way through underground tunnels, abandoned mineshafts - and even evade the guards at Buckingham Palace!